As live streaming murder becomes the new normal online, can social media be saved? The Facebook Live video of the murder of 74 year old Robert Godwin Sr. by Steve Stephens has been watched at least 1.6 million times. It took Facebook 3 hours to take the video down, and by that time it had been copied and circulated repeatedly by Facebook users. 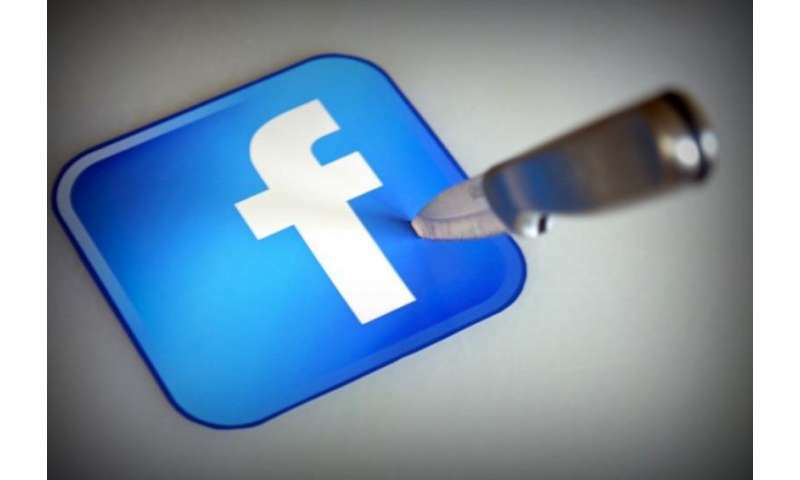 Facebook's VP, Global Operations wrote that "We disabled the suspect's account within 23 minutes of receiving the first report about the murder video, and two hours after receiving a report of any kind. But we know we need to do better." Facebook was notified about the murder video 1 hour and 45 minutes after it had been posted. It is not only murderers who are turning to Facebook. The live streaming of suicides has become an increasingly frequent occurrence. On another level, Facebook and social media has been implicated in fuelling gang violence by allowing gangs to trade insults and make violent threats. It's behaviour that has been termed "internet banging" by sociologists Desmond Patton, Robert Eschmann and Dirk Butler, who have been studying this phenomenon. For teens, cyberbullying and "being mean" online are the expected consequence of being online and using social media, especially Facebook. Just as the world is getting fatter because we can't say no to gratification from fats and sugars, social media is destined to become more violent and aggressive. The fascination with watching others behaving badly is too hard to resist, fuelling even further tendencies of exhibitionism and narcissism that then motivate more people to behave badly and record the experience online. To that extent, online exposure to bad behaviour becomes the cerebral equivalent to polluting the body with junk food. Facebook and other social media sites are not in a position to address the growing problem playing out on their platforms. It is not even possible to criminalise the act itself as a deterrent if what is actually being depicted is already a crime. Bad behaviour online may be amenable to similar strategies used to target other poor behaviours like smoking and excessive drinking through regulation or even pricing. The US and other governments are taking this approach in dealing with cyberbullying.